If you’re like most business professionals, you are likely enjoying today off, spending time with friends and family and celebrating the lives of those that have served our country. Memorial Day marks one of the first holiday’s of the summer that give busy professionals a chance to take an extra day to unwind and enjoy the warm summer months. If you’re taking the time to read this on your day off, the least I can do is offer you some helpful content marketing recipes for a successful holiday BBQ. 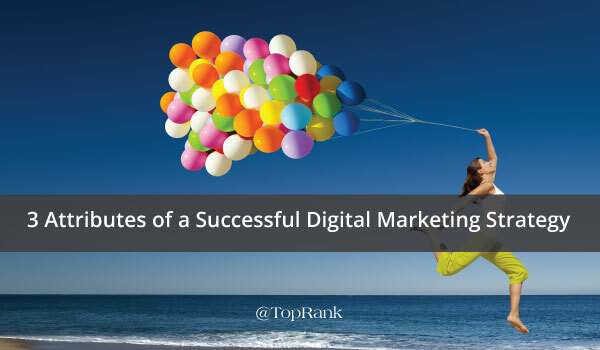 A successful meal and content marketing plan both require a full range of elements to meet the needs of your audience, whoever they may be. The four recipes below will help you get started. 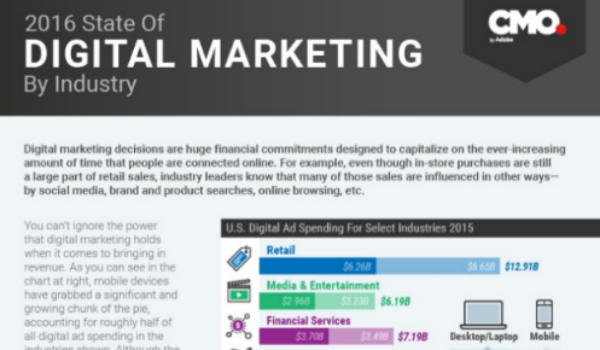 I love infographics as a marketing tool, don’t you? They can convey a huge amount of information in a compact form. It’s an easy way to hit the highlights of your chosen topic without losing the reader to text fatigue. 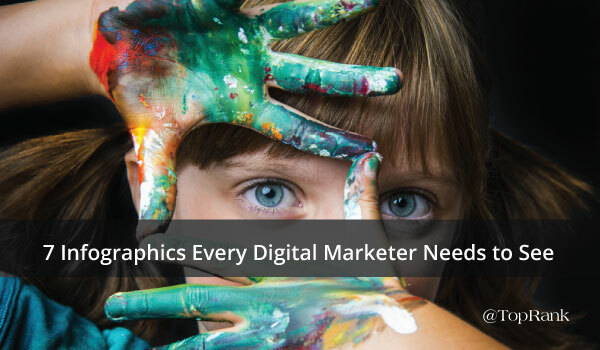 90% of information transmitted to the brain is visual, so it makes sense that infographics are more effective than text alone. Where did I get that 90% stat? An infographic, of course! Because as much as I enjoy using infographics as a marketing tool, I enjoy reading them even more. We marketers have brains that operate the same way as anyone else (well, maybe we’re more creative and a tad bit more clever). So we get the same value out of good infographic. Ever been to a busy restaurant and waited what seemed like forever for your food to arrive? Or, bought a loaf of bread only to bring it home and realize it was stale? It’s not easy to run a restaurant, or churn out dozens of perfect pastries. Cooking up quality content isn’t easy either. 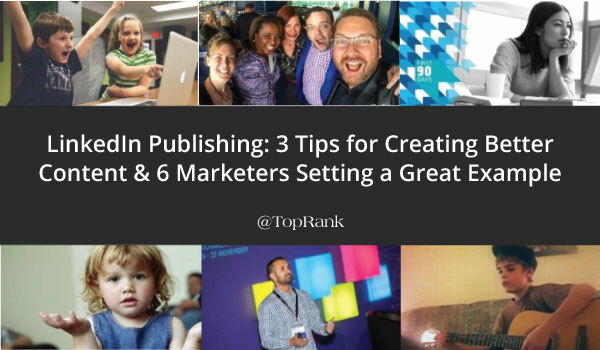 Much like crafting a perfect pastry, creating content that inspires an audience to action takes great skill. Truthfully, most content kitchens are facing big problems. 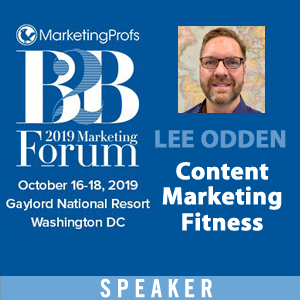 According to Content Marketing Institute, a mere 30% of B2B marketers and 38% of B2C marketers feel their content marketing is effective. Which is why we partnered up with DivvyHQ and created an eBook to help content marketers take their content planning from messy to simple. Last week, Bloomberg gave digital marketers everywhere a reason to celebrate. Citing a source close to the matter, Bloomberg reported that Twitter will soon stop including photos and links as part of their 140-character limit—giving users the ability to craft longer messages. While Twitter Inc. declined to comment, Bloomberg’s source reportedly said the change would be taking place in as soon as two weeks. Let the chanting of “Hooray!” begin! 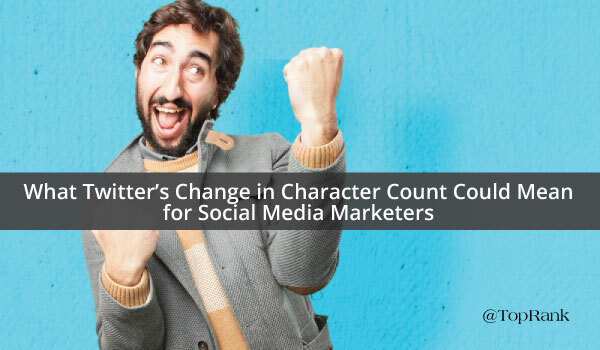 Over the last few months, many marketers have been on the lookout for changes to the platform after word got out that the company was thinking about increasing the character limit to 10,000. Some argued that a change of that magnitude could cause Twitter to lose something that sets it apart from other social networks. So, this news definitely shows Twitter’s commitment to the 140 characters, as well as a commitment to giving users more flexibility—which means more opportunities for marketers to effectively reach their audience. There was a time in the not so distant past when marketing and reality did not always align. Companies could create a genius marketing campaign to promote a crap product without much backlash. Customers would receive the product which was clearly not as advertised, and had little recourse to spread the word. 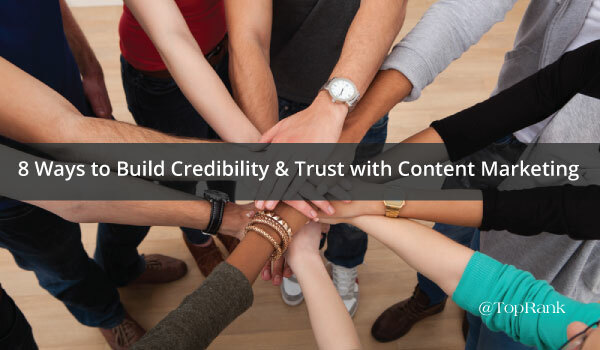 The interconnectivity of today’s world is helping to keep marketers honest. Even one bad experience can ruin a company’s reputation and cause irreversible damage to their business. 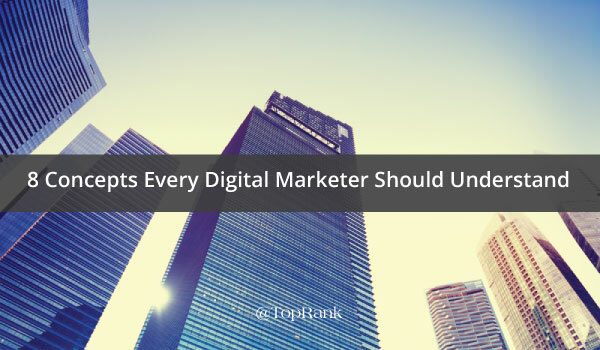 When companies hire individuals or agencies to help with their digital marketing initiatives, they want to work with marketers that stand for the same things that they believe in. Humans are highly visual beings, so it’s certainly no surprise that online video content is becoming a favorite source of information and entertainment across the digital landscape—and it shows no signs of slowing down. According to a HighQ infographic, experts believe that 69% of consumer Internet traffic will be from video by 2017—and that number will rise to 79% by 2018. 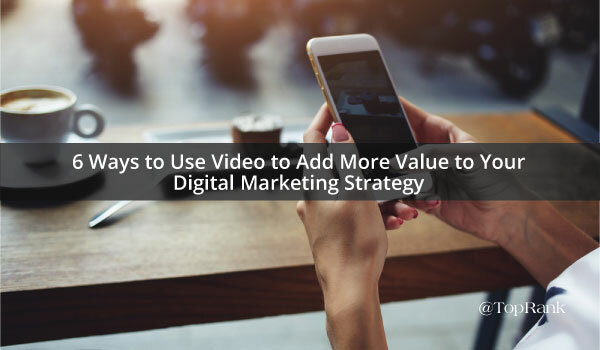 As a result, video is becoming an increasingly important tool for marketers as they work to capture audience attention, provide value and increase engagement across their digital properties. In fact, the same infographic reports that 52% of marketing professionals worldwide name video as the type of content with the best ROI.